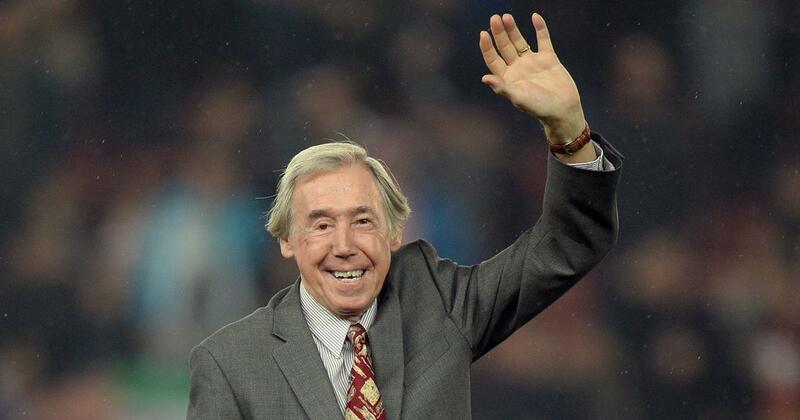 England 1966 World Cup winner, Gordon Banks is dead. The Stoke City and Leicester City legend died in his sleep on Monday night at the age of 81. Stoke City confirmed his death in a statement issued on their official website on Tuesday morning. The statement read: “Gordon was an iconic figure not only in English football but across the globe and it’s deeply sad that we have lost him.